Re-bills every month on the last day of the month. Free US Shipping! 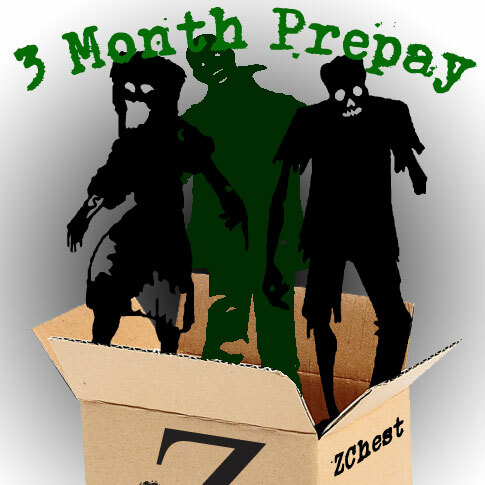 3 Month prepay that re-bills at the end of the cycle. Free US Shipping! 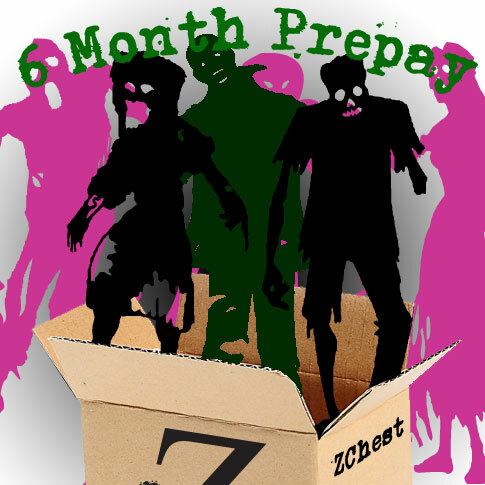 6 month prepay that re-bills at the end of the cycle. Free US Shipping!